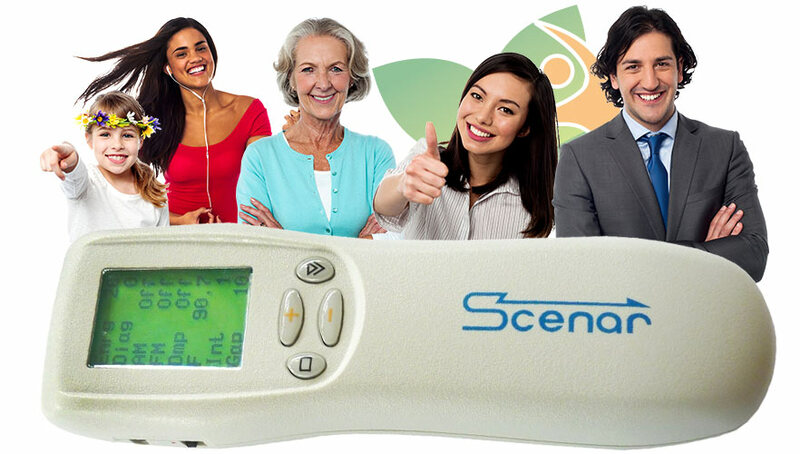 SCENAR Therapy works where other therapies and devices have failed. Fast, effective and dynamic results! SCENAR therapy is unique because it locates, measures and prompts problem areas through the skin to help relieve pain and restore function for maximum therapeutic effectiveness. Relief of pain from age, ailment or injury. An amazing breakthrough in pain relief – SCENAR therapy stimulates the body to use its own internal pharmacy to cure a state of ‘dis-ease’. When the SCENAR passes over a ‘painful’ area it sends out a signal to the brain telling it that there is an imbalance, experienced as ‘stickiness’ on the skin. Scenar technology was developed to “jump-start” the body’s own natural healing response, telling the brain that more of the bodies’ natural medicinal compounds are required to neutralise the pain and heal the injury. Using electro-stimulation on the skin a very sophisticated electronic feedback loop is set up and the nervous system sends a measured dose of neuropeptides, some of the most powerful pain relief agents that the body produces, to the site of pain. As the device is brushed over the painful area it continuously monitors the changes, sending messages back to the brain so that it is able to adjust the treatment accordingly. 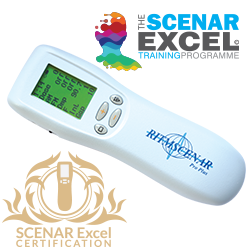 At the start of the SCENAR therapy treatment, the SCENAR appears to drag over the point of pain feeling ‘sticky’. As healing begins the site may redden or change colour in relation to the surrounding skin and the device may emit a ‘buzzing’ sound as it passes over the point of pain. Once the area undergoes change, either by reduced stickiness, change of skin colour, or a fainter buzzing sound, the treatment is complete. In minutes the body has delivered sufficient natural chemicals to give powerful pain relief and to speed up the healing process. 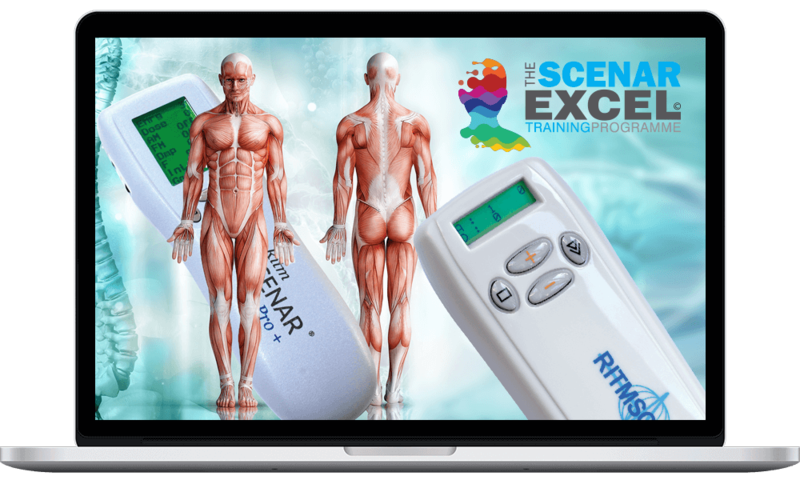 SCENAR Therapy is a unique and revolutionary treatment for all types of pain and injuries. 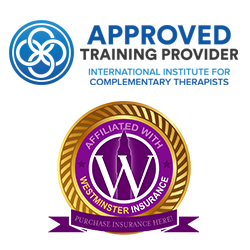 SCENAR works in two ways to promote rapid healing and provide pain relief, even with stubborn and chronic pain. SCENAR uses advanced medical technology to send signals from the site of pain or injury directly to the brain. 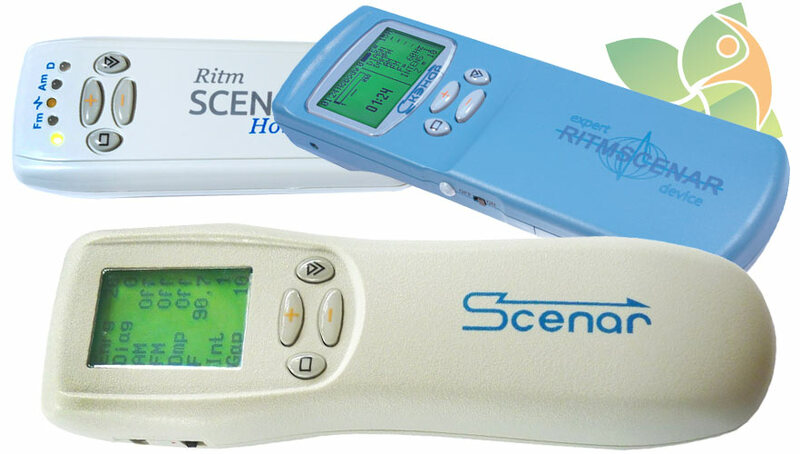 As the SCENAR device goes through treatment cycles, you’ll feel a tingling or prickly sensation on your skin. This feels different in each place and between different SCENAR devices and treatment modes. Some SCENAR signals feel simple and very focused. Others feel complex and three dimensional. Sensations may appear in totally different parts of the body. Muscles may start to contract and relax apparently on their own. It is common for the pain to disappear in its first location, then reappear in another place, then another. Occasionally the signal may feel too strong and the therapist will turn down the intensity. The overall feeling is of comfort and relief. People usually report an immediate reduction in pain, and often a total absence of pain in the areas treated, plus a feeling of relaxation and well being. Better sleep and moods are also common. What’s so special about SCENAR? Remarkable levels of pain reduction and functional recovery. Often able to break through where nothing else has. Non-invasive, non-toxic, free of side effects. 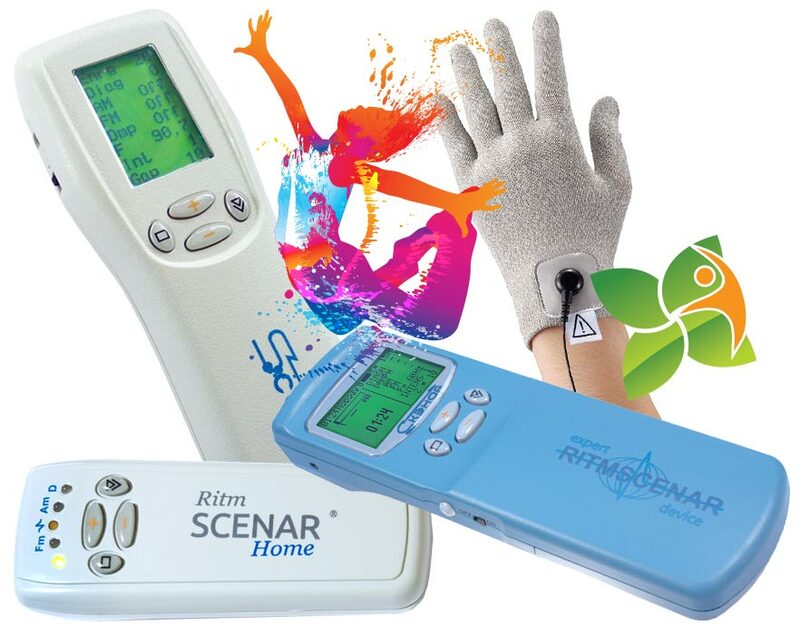 Many clients have told us that as a result of SCENAR Therapy, other chronic conditions have improved, for example; depression, anxiety, allergies, fatigue, hormonal disorders and digestive disorders. SCENAR often rivals the strongest pain killers. This includes TENS machines which just block pain until the body adapts and the pain returns. The way that SCENARworks generally leads to remarkably lasting relief. With chronic conditions, if the original cause is still in place, there may be occasional flare-ups but these are usually brief and usually dealt with in just one or two treatments. Instead of blocking or manipulating the body in a forceful, one-way process, SCENAR ‘s signals are being constantly modified by the body’s responses. Coached to repair itself using its own resources, the body will generally choose to do so quickly and deeply. In principle the SCENAR (Self-Controlled Energo Neuro Adaptive Regulation) device works as a catalyst on the body’s immune system. The SCENAR reads the resistance level of the skin and relays this information to the brain via the skin itself. This accelerates the body’s healing mechanism through stimulation of the neuropeptides in each damaged cell. In addition the SCENAR could be used to treat individuals whose bodies do not repair themselves properly as a result of chronic illness. A classic example of this is suffers of fybromyalgia where SCENAR may act as a regeneration and pain management tool.